A couple weeks ago showed my kids a piece of paper and asked them if I could walk through it. Of course they said no, and that’s when I proved them wrong! Fool your friends and family with this classic paper magic trick for kids: The PAPER DOORWAY. 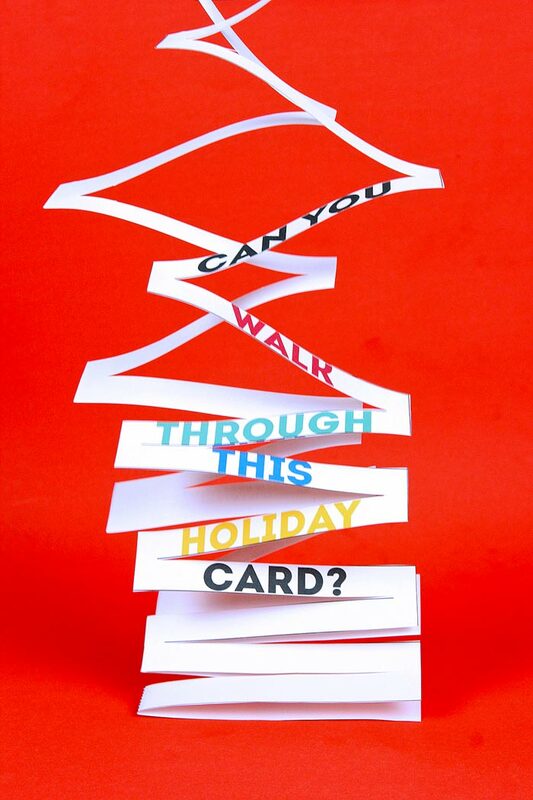 I created a holiday spin on it over at PBS Parents: Crafts for Kids. 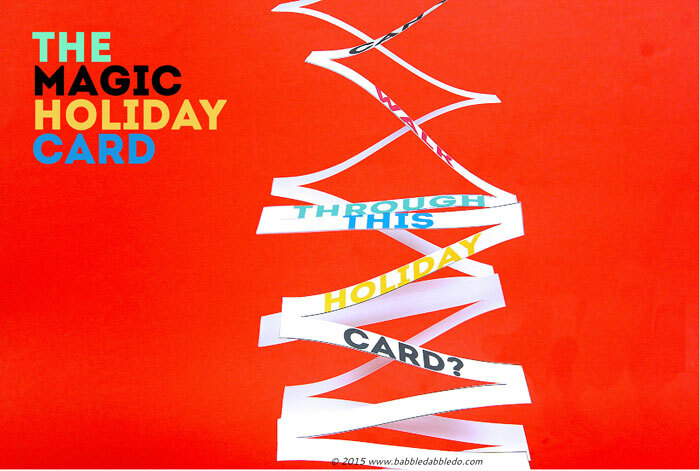 Hop over there to read the full post and get the printable card!